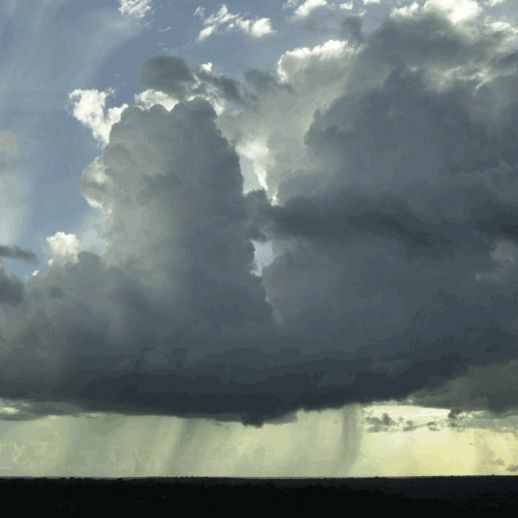 Scientists at Harvard University in Cambridge, Massachusetts have been exploring the origins of clouds and the chemical composition of the particles that form them. The researchers were able to isolate air from a pristine environment high above a remote region of the Amazon River basin and study how the air composition effects cloud formation and plant growth in the area. A team led by Scot Martin, a professor of environmental chemistry at Harvard, measured particles formed in the air in a region of the Amazon river basin near Manaus, Brazil during the rainy season when deforestation programs are on hold. They took samples and images from a 40 foot high tower, discovering that most of the particles in the size range relevant to cloud formation came directly from oxidized plant emissions in the region. Normally soot and other pollutants contaminate such particles before scientists can study them, so finding such a pure sample should increase knowledge of plant processes as well as contribute to the cloud formation study. Martin’s team discovered that the aerosol particles that form the central nucleus of clouds are present at a rate of only a few hundred per cubic centimeter of the purer air, compared to a normal concentration of tens of thousands per cubic centimeter in more industrialized areas. This lower concentration makes it possible to study the effect of new additions to the air in a meaningful way. For the first time, scientists may be able to directly measure the effects of different natural and human activities on the air supply. Future monitoring of the air in this region could greatly improve our understanding of global warming and other climate effects of industrialization. Developing a baseline understanding of the air composition and the cloud formation process in a pre-industrial environment should improve our understanding of the effects of pollution and other industrial byproducts in the air regardless of any future study of specific changes to the Amazon site. While not as precise as a time-lapsed study of the region, general comparisons between a pure air source and more polluted airways should still provide insights into specifically how industrial byproducts alter air composition, cloud formation, and other standard environmental processes. TFOT previously reported on other cloud research studies including an examination of the potential dangers of aerosol particles despite their role in cloud formation, an explanation of how airplanes form hole-punch clouds, and wind-powered cloud seeding yachts that increase the reflexivity of clouds. Read more about the cloud formation research in Brazil in this Harvard University press release.